You all know that Microsoft has released the consumer preview (beta version) of their latest version of Windows operating system, the Microsoft Windows 8 Consumer Preview. May be most of you have downloaded and installed the Windows 8 on your system to take a feel of it. 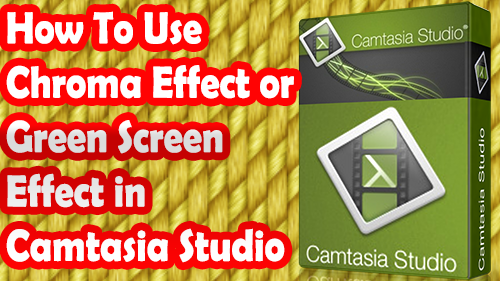 The new OS will bring many UI changes and improvements with it, it also have supports for touch friendly screens. It also have borrowed the tiles from Windows Phone 7.5 (Mango). 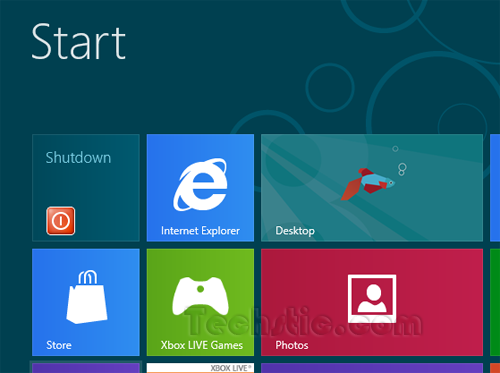 But if you have spend some time with this OS, you will definitely miss the traditional start menu for Shutdown, Restart and Log Off buttons in Windows. Because for a newbie in Windows 8, it is quite annoying to find Shutdown, Restart and Log Off options in Windows and Microsoft has removed these shortcuts in the latest version of Windows. 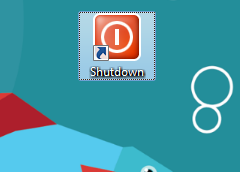 So either you have to use shortcut keys (Alt+F4 in desktop mode or Win+C in Merto UI to bring shutdown or power off option) for shutdown or create shortcuts or tiles for Shutdown, Restart and Log Off in Windows 8. 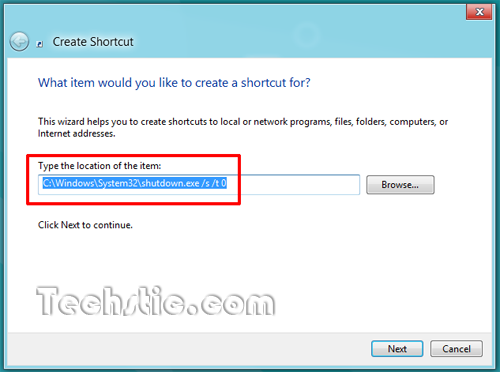 Now create a shortcut by right clicking on desktop and then click on New >> Shortcut as shown in figure below. 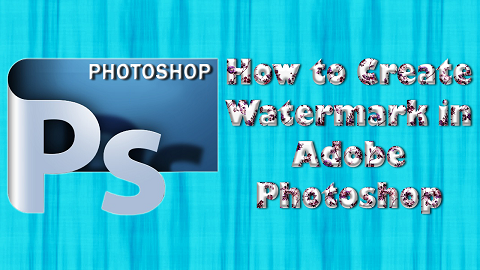 Now after creating above shortcuts on desktop, you should add Icons to your shortcuts to look them well, You can download good looking Icons from internet or use your own Icons. 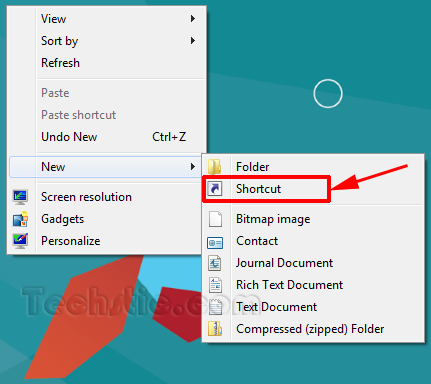 When you copy anything on the folder mentioned in the above path, it will automatically appear on Windows 8 Metro Wall. So from Metro Wall you can use these shortcuts to save your time during shutdown, restart, and logoff process.